Cycling is a great way to get fit while having loads of fun in the process. It has gotten a whole lot more interesting with the rise of different kinds of technology. 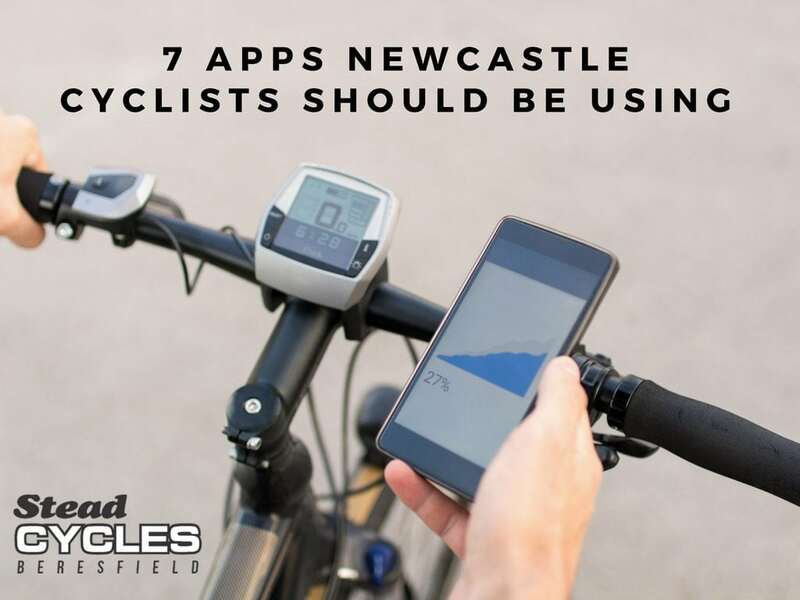 There are various kinds of apps out there today that can significantly change the way you ride your bike. Mobile apps allow you to increase your productivity and get the most out of your workout. With just one click, you can monitor stats, set routes, and much more. Feeling comfortable on your bike is one of the key elements cyclists should have in mind when selecting a bicycle. Your bike should feel like an extension of your body when you’re riding it. If it doesn’t, then you’re dealing with a huge problem. Size My Bike is an app that guides you in bike fitting. All you have to do is to input six body measurements. The app will then help you determine the right road or mountain bike size that best fits your body type. This is especially helpful to beginners who have yet to be familiar with bike sizes and choosing the right bike. Size My Bike can also be used by those buying their bikes online and are not able to physically get a feel of their bicycle. Strava is one of the most well-known cycling apps in the market. 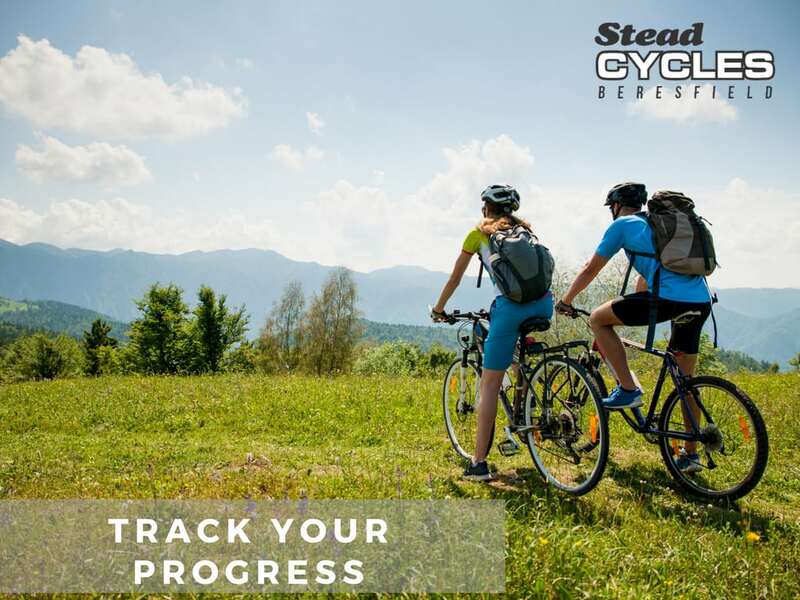 This app allows you to choose from a wide array of tools and functions that can aid you in bettering your performance when cycling. It monitors your speed, time, distance, and location. The app will then calculate stats such as heart rate and how many calories you burned. A variety of other useful information can also be gathered. Your statistics can then be uploaded to your personal Strava profile, which makes monitoring your progress and setting new goals a lot easier. For many bike riders, cycling is not just a leisurely activity. It is also a way to build fitness and a time for a serious workout. Your HRV, or heart rate variability, is the variation in the time interval between your heartbeats. Keeping track of this will allow you to monitor the amount of work you are putting in and your overall level of fatigue. Elite HRV features breathing meditations that can speed up your recovery. You can also log in and see how you feel when working out as well as insert any notes about your performance. A Bluetooth-enabled heart rate monitor will be needed in order to make full use of this app. It will be worth it, however, if you are looking to take your training to a whole other level. If you are a cyclist who wants to make the most out of your workout, then TrainerRoad may be the app for you. TrainerRoad has a wide selection of structured interval sessions and guided workouts. All these come with onscreen coaching instructions that will show you how to properly execute your exercises. All your stats and data can then be uploaded to your own profile, where you can keep track of how you are doing. Being a cyclist is more than just peddling away on your bicycle, it also requires you to keep up with a certain kind of lifestyle. One important factor in maintaining your fitness that is often forgotten is your diet and nutrition. With apps like MyFitnessPal, you are able to keep a close eye on everything that goes into your mouth. Food journaling is a great way to monitor and evaluate your eating habits. The app will take note of things like your calorie intake and if you are getting enough of the right nutrients. By using MyFitnessPal, you will be able to significantly improve your diet, and maintain the weight you want to be at. Bike Citizens is one of the best navigation apps you can have right now. It gives you access to a database of maps all over the world, one that is constantly updated. If you are in a new or unfamiliar location, this app will act as your map and travel guide. As an app user, you can also take part in creating maps. You may add your own newly discovered routes to the database, and check out other interesting user-submitted rides. Bike Citizen is also quite easy and safe to use while riding because it has voice commands to help you navigate without having to constantly look down at your device. Kamoot quite boldly proclaims itself to be ‘The World’s Best Route Planner’, and this is definitely not to be taken lightly. Simply input your location and this app will give you many different route options. There is no one way to reach your destination and Kamoot allows you to have all kinds of experiences while on your journey. This is perfect when you are in the mood for a more adventurous ride, want to go off-road, or just have a change in scenery. Add a little colour to your would-be regular bike rides with Kamoot.